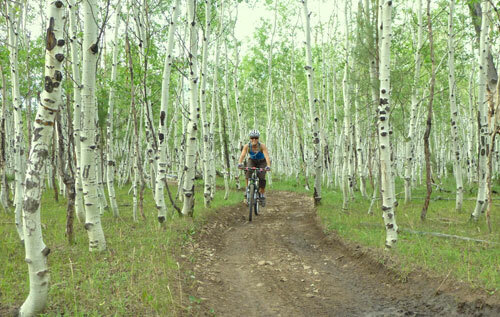 The Pagosa Springs area offers excellent mountain biking for all levels of riders. There are a few trails and many miles of rideable gravel roads right from the campground. Just 9 miles south of us the Turkey Springs trail system offers over 25 miles of well maintained single track. The Treasure Mountain Trail on Wolf Creek pass is a world class 10 mile downhill trail. Of course just an hour and a half west is Durango which well known for it’s mountain bike trails. 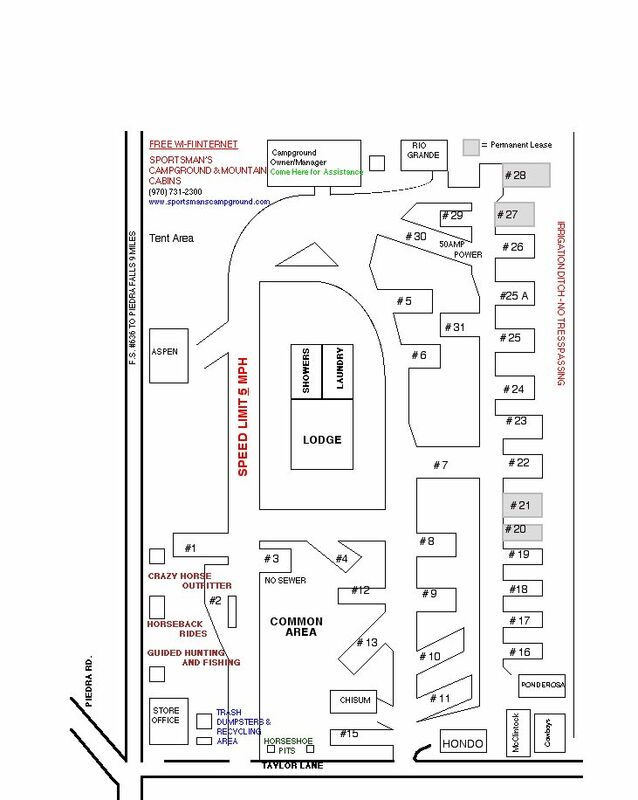 View Pagosa Trails site for more trail information.